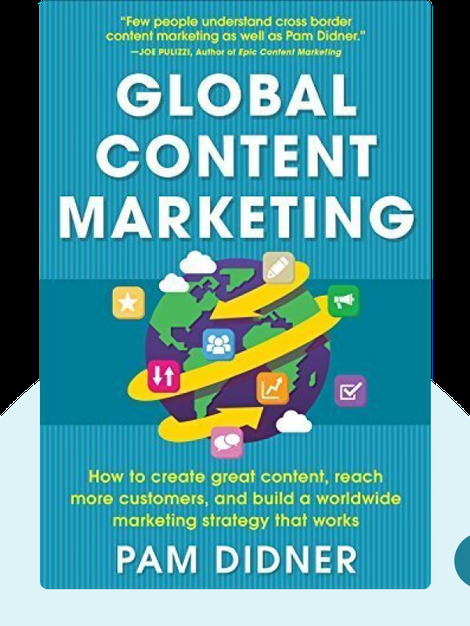 Global Content Marketing (2015) is your comprehensive guide to marketing in the digital age. These blinks offer strategic insights into implementing and maintaining a powerful content-marketing strategy and explore what the future holds for global content-marketing and the role of the marketer. 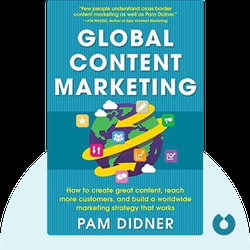 Pam Didner was the Global Integrated Marketing Strategist for Intel, where she led global product launches and marketing campaigns. She is now an expert for global content-marketing, sharing her knowledge in workshops and conferences around the world.